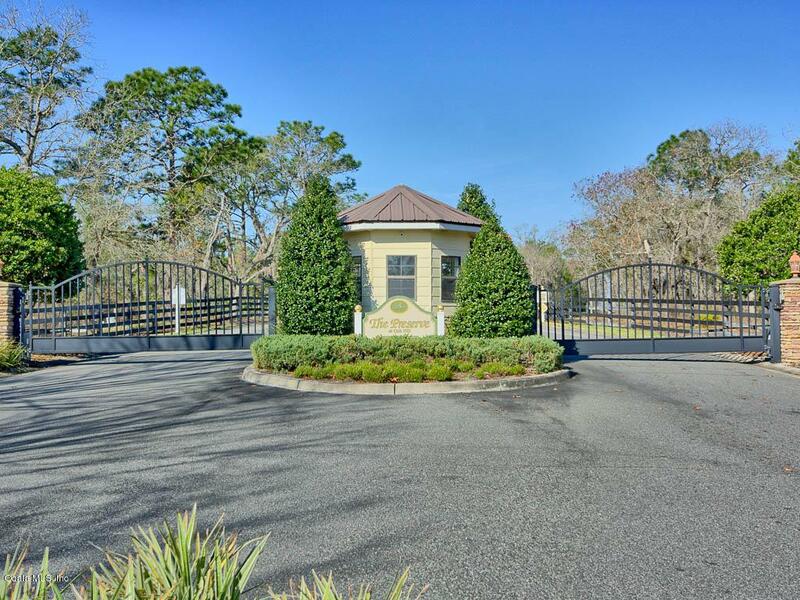 Build your Custom Dream Home on this Gorgeous 10.08 Acres in the Gated PRESERVE AT OAK HILL Equestrian Community! Lot 78 is a Cul de Sac lot. 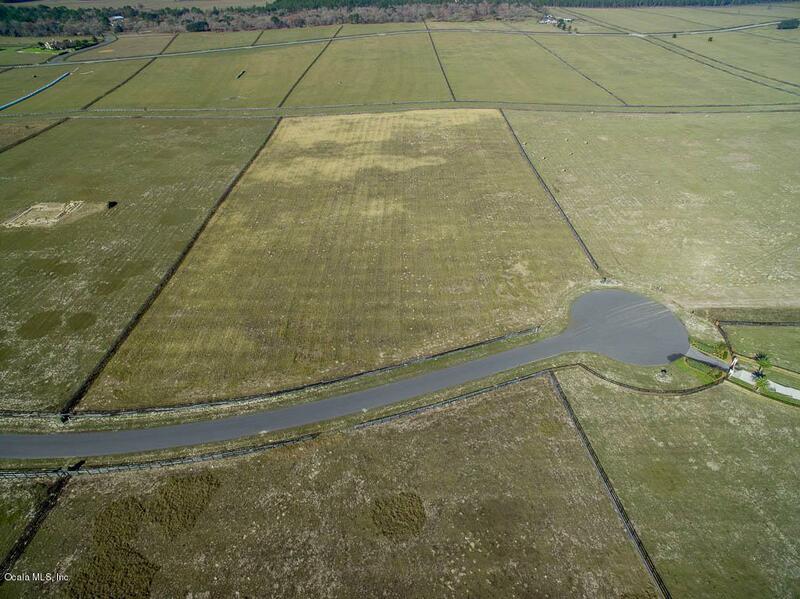 The Deed Restrictions allow for your barn and horses. 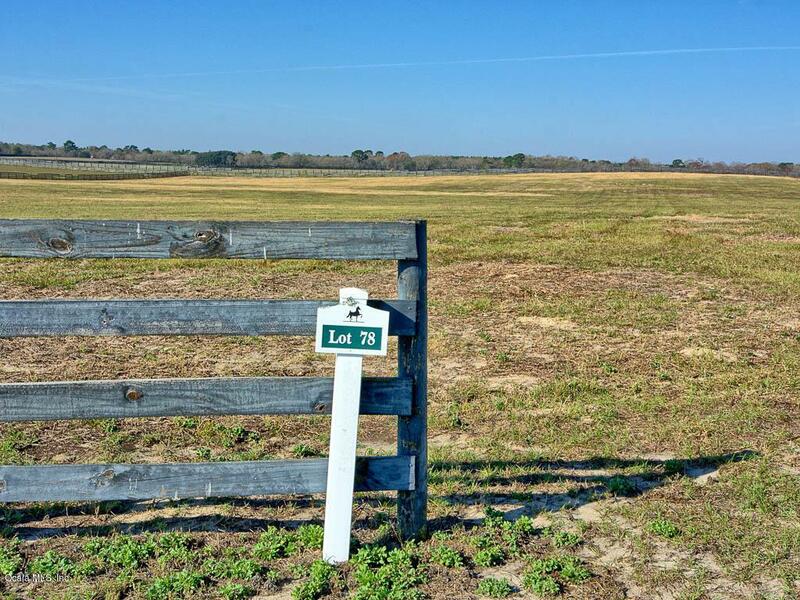 The Preserve at Oak Hill offers quiet country living right in the Heart of Sumter County. Conveniently located just minutes from the Downtown Brownwood Shopping Center, I-75 and the Florida Turnpike and a short ride to the Gulf Coast and Disney Parks. 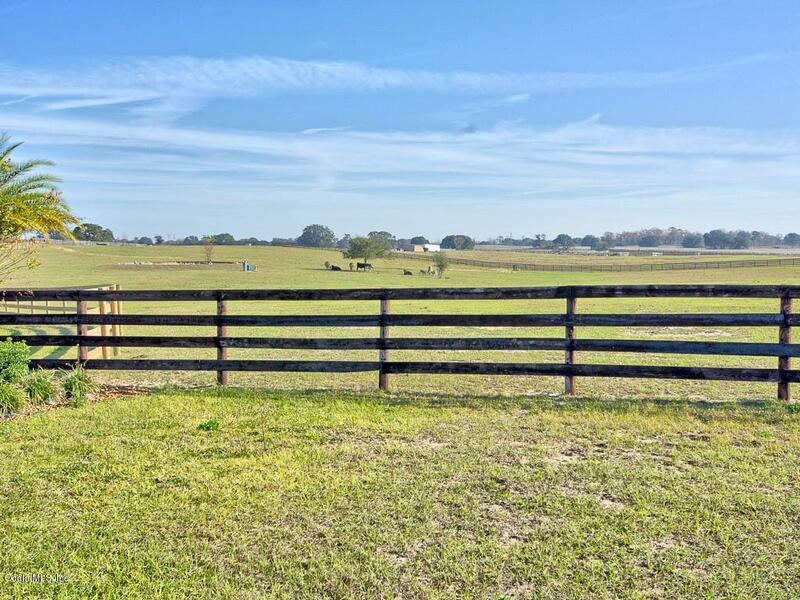 The Preserve offers beautiful oak trees, open pastures and horse farms, plenty of wildlife, four board fencing, 100 acres of Equine riding trails, underground utilities and street lights, cable, internet and phone. Call today to see this Beautiful property. Realtor Only Remarks: Showing Instructions: GO Direct, Use Request Show Button. Listing provided courtesy of Sharon Bassett of Bassett Premier Realty Inc.